Looking for snack ideas while on the keto diet? Snacking on keto can be easy if you know what healthy high-fat foods to grab. We’ve put together a list of 16 keto diet snacks that you can grab easily and snacks you absolutely MUST avoid! One of the hardest things about being on any diet is the snacking aspect of it, especially when you’re hungry and it’s not quite time for lunch or dinner. When you’re hungry, it’s so easy to succumb to convenient and unhealthy snacks like bread, chips or candy. It’s even worse when your schedule is tight and time is limited. So if you’re wondering what the best and worst snacks for keto are, read on. Firstly, it must be said that you’ll find that once you’re fat adapted, you’ll have less inclination to snack because one of the best things about following a strict ketogenic diet is that your hunger remains at bay for some time after you’ve eaten your main meal. Snacking for keto can be quite easy if you just think about including some basic healthy high-fat foods. Some quick keto snacks that you can always have on hand include olives, macadamia nuts, cheese, avocados, and fatty cold cuts of meat. Nuts for a keto snack would appear to be the ideal go-to snack that you can have on you at all times, but even still you’ll need to make the right nut choices and choose low-carb nuts instead, such as macadamia nuts, Brazil nuts, and pecans. Hard-boiled eggs are equally as good and healthy for a quick keto snack. Boil a batch of eggs at the beginning of the week, so you can just grab them as you wish. 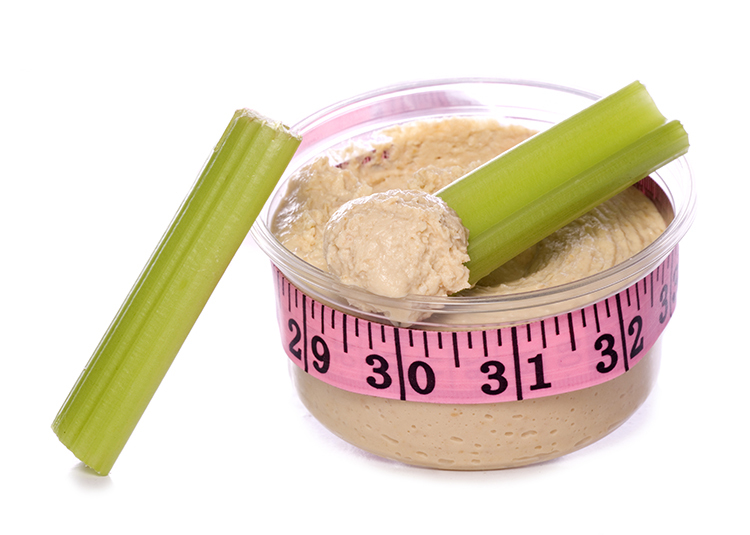 One of the easiest and best low-calorie low-carb snacks for keto is crudités and dip. Raw vegetables are quick and easy to prepare, and it’s something most people have in their fridge. Stick to the lowest carb vegetables, such as celery, cucumber, radishes, cauliflower, and bell peppers, and avoid snacking on carrots, as they have a higher carb count, and can quickly take you to your carb threshold without you even realizing it. Paired with a delicious creamy keto dip, sour cream, mayonnaise, or cream cheese, crudités are delicious and also incredibly healthy at the same time. Strawberries, raspberries, and blackberries… you get the idea. 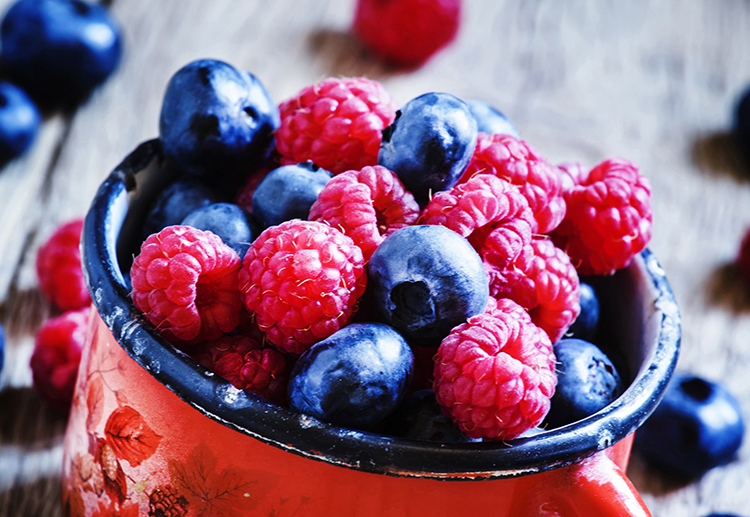 Berries, although a fruit, are lower in carbs than most other fruits, and when consumed in moderate amounts, they’re an excellent choice for a sweet low-carb keto snack. To make your berries even more appealing, add some heavy whipping cream to the equation to make it a complete high-fat keto snack. Because of the deliciousness of this popular keto snack, it’s really easy to overdo it. This is why you should always monitor your portions otherwise you could inadvertently go over your carb or calorie limits, which will consequently stall your fat loss progress. There are very few people that don’t like chocolate, so chocoholics will be pleased to know that another LCHF snack for keto includes chocolate. This doesn’t mean that you can go and grab any old chocolate bar and be done with it. If you’re going to snack on chocolate for keto, you need to make sure it’s high-cocoa chocolate of around 70-85%. Dairy milk chocolate and your regular store-bought dark chocolate should be avoided as they contain too many carbs. Again, don’t go crazy. Dark keto-friendly chocolate should still be consumed in moderation. One square contains around 2 net grams, so make your chocolate go further perhaps by mixing it with a few nuts or shaving it over whipped cream. 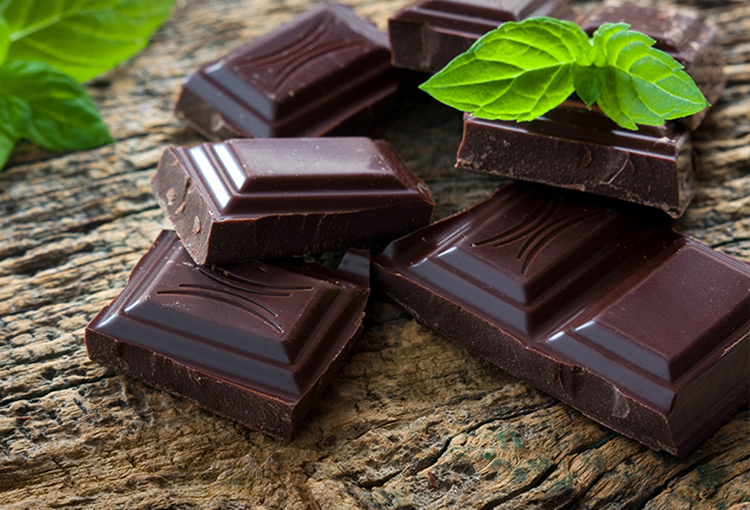 Dark chocolate comes with other health benefits. It’s packed with beneficial antioxidants and raises your good cholesterol levels while lowering your bad cholesterol. It’s also thought to help lower blood pressure. Whoever would’ve thought that munching on pork rinds could be healthy? Once considered to be the epitome of an unhealthy snack, pork rinds are a great keto-friendly snack that checks all the boxes. 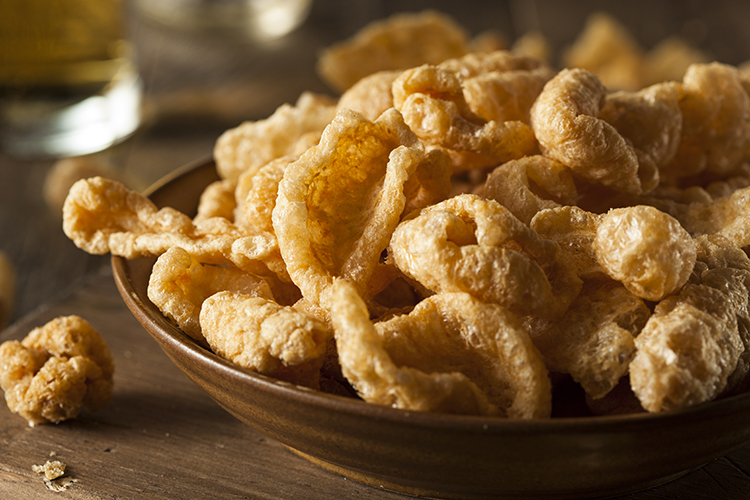 Otherwise known as crackling or pork crisps, pork rinds contain zero carbs. Instead of reaching for a packet of chips coated in artificial seasoning, grab a bag of salty and crunchy pork rinds instead to help you hit your protein and fat macros while keeping your hunger at bay. 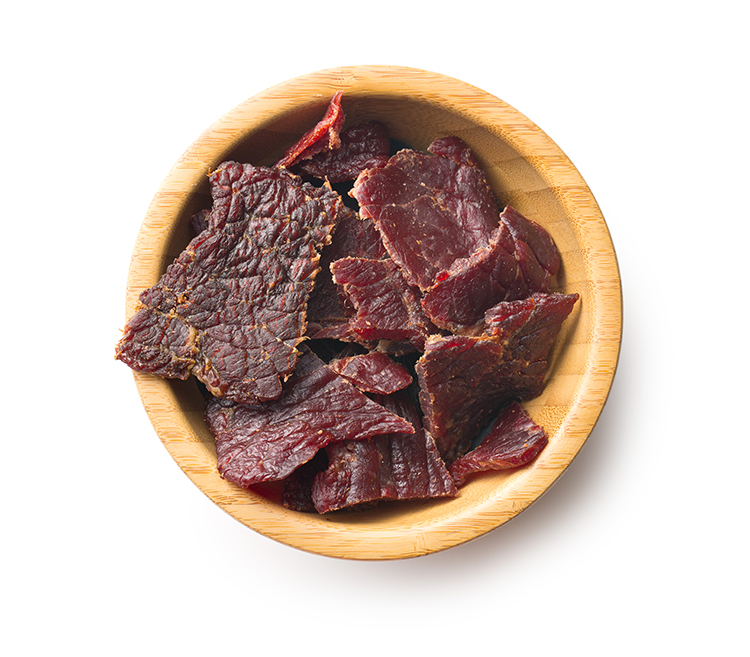 Another popular snack for people following a ketogenic diet is beef jerky. It requires zero prep and there’s no mess. Easy to buy, this delicious beef protein snack is typically low in carbs, however, you’ll have to check the individual packaging to ensure no extra non-keto flavoring has been added. If you have the time, you could even try making your own keto beef jerky to make sure it really doesn’t contain any damaging additives. If your stomach’s making funny noises and you need an on-the-go keto snack, reach for a small number of macadamia nuts. Macadamia nuts are the best keto nut snack thanks to their high fat and low carb, so make sure you keep a stash at hand at all times. 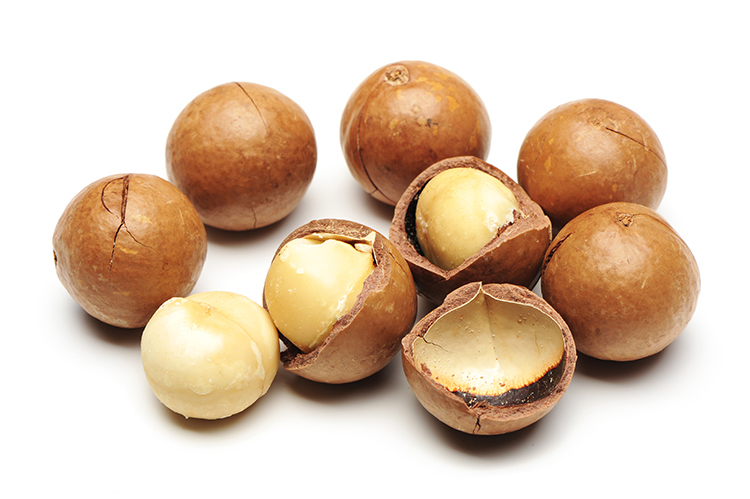 As well as being a convenient snack for the ketogenic diet, macadamia nuts also have an all-star nutritional profile. Packed with beneficial monounsaturated fatty acids, essential B-vitamins and fiber, macadamia nuts only have 1.5 grams of net carbs per serve – what’s not to love? 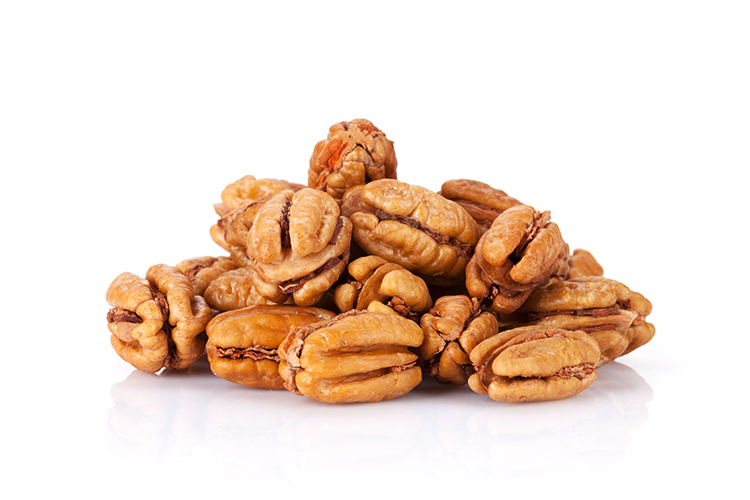 Pecan nuts are another favorite when it comes to snacking on the keto diet. Not too dissimilar to macadamia nuts when it comes to their fat and protein makeup, pecan nuts also provide you with a great deal of magnesium, which may help keep the dreaded keto flu at bay in the initial stages of your keto journey. What’s more, these super nuts for keto also help support immune and bone health while reducing inflammation, so it only seems fitting that they’re part of your keto snack list. 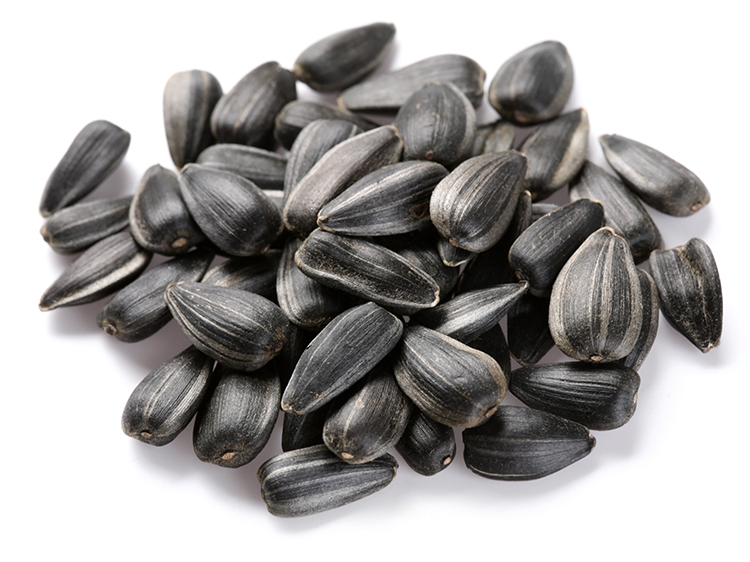 With just 4 grams of net carbs and 15 grams of fat per ¼ cup, sunflower seeds are a super easy snack for the ketogenic diet – enough said! You probably usually add avocado to your salad or omelet, but alone with a little bit of salt sprinkled on top makes for a quick and easy snack for keto. A great source of monounsaturated fats, avocados are easy and can give you a quick hunger fix. 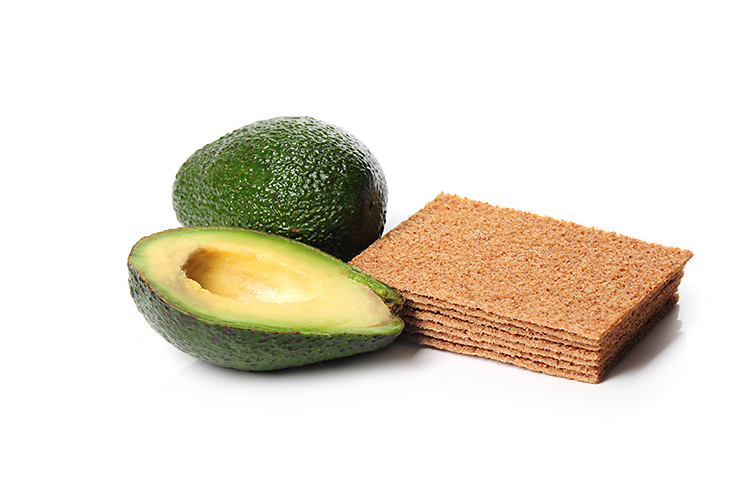 This healthy keto snack comes with other health benefits, as it’s believed that avocados help reduce your risk of stroke and heart disease by lowering your bad cholesterol levels. Olives are also a great little snack for people on a ketogenic diet, as it needs zero preparation other than reaching for the olive jar. 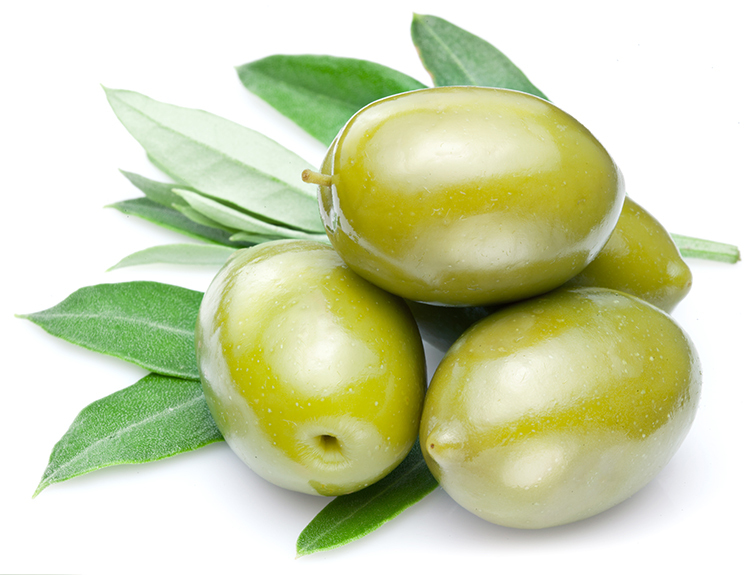 Olives, which mostly consist of monounsaturated fat, are full of antioxidants. They’re also extremely low in both calories and carbs and contain a good deal of sodium, which is necessary for anyone following a keto diet. 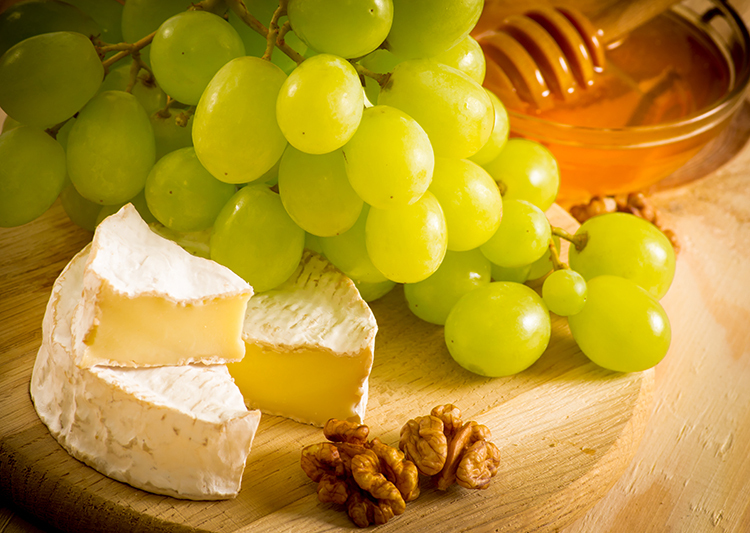 Cheese lovers will be happy to learn that cheese is also a good go-to low-carb high-fat snack. Whether it’s feta, mozzarella, blue cheese or cheddar, it doesn’t really matter as long as you choose a full-fat variety. Eggs are an obvious choice when it comes to snacking on a keto diet. Boiled eggs are simple to prepare and are also high in good fats. 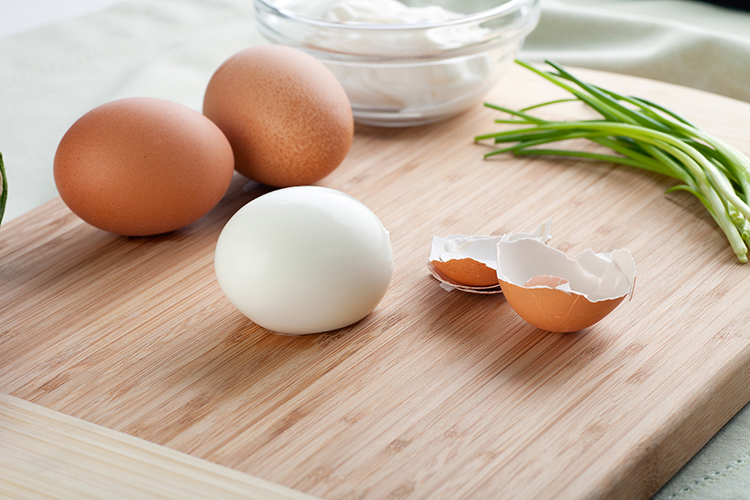 Eggs also provide you with a good source of high-quality protein (6 grams per egg to be exact) and have no carbs. An extra-added bonus is that they’re inexpensive and easy to have on hand when you need a quick healthy snack to keep you going. There are some snacks that many people fall victim to that should be avoided if following a ketogenic diet. The following items include what not to snack on. 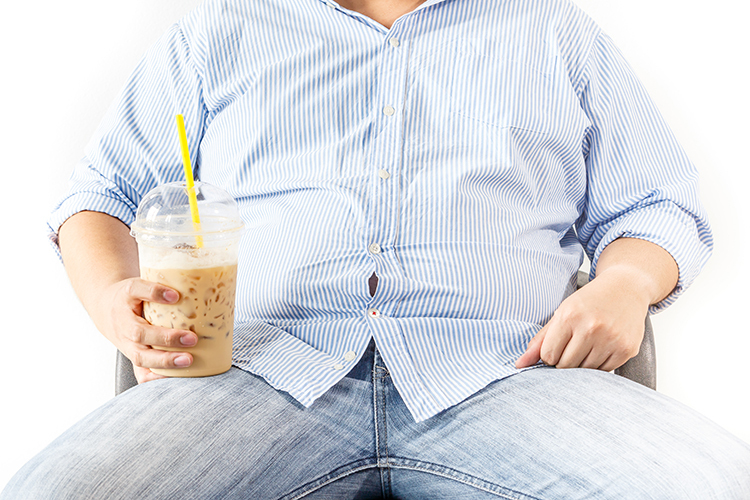 Cappuccinos and lattes may seem like a great choice at the time, especially if you’re conveniently strolling past a Starbucks, but they’re a not a good keto snack due to their high carb content from all the milk’s sugars. A 16 oz. café latte contains a whopping 18 grams of carbs. And don’t even think about going for the ‘skinny’ version, as the same-sized latte made with skim milk contains even more carbs (19 grams). If you need a pick-me-up coffee, go black or add some cream to it to make it a keto-friendly coffee instead. Your favorite juice may be made out 100% natural ingredients, but it doesn’t mean that it’s a drink that can be drunk on a ketogenic diet. 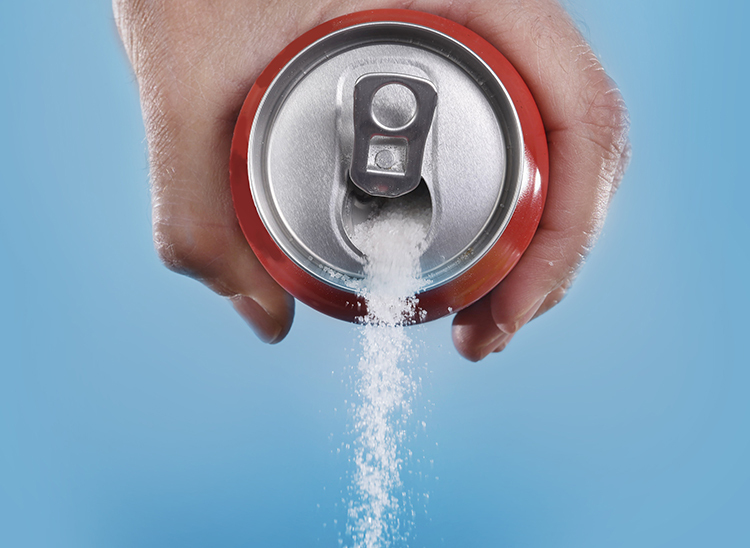 Fruit juices, sports drinks, and even vitamin waters are full of sugar, which means they’re also full of carbs, so don’t even go there! 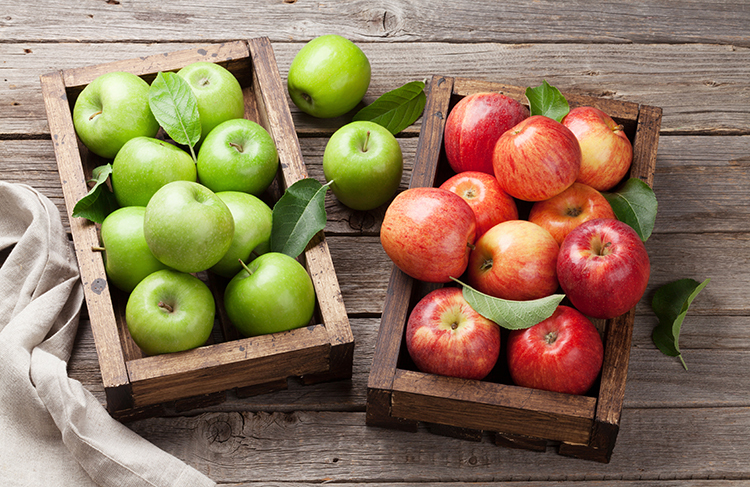 Other than berries, fruit shouldn’t be consumed on a keto diet, as it’s high in sugar and carbs. If you’re not convinced, think about this – a small banana contains 20 grams of carbs, which for most people is an entire day’s worth of carbs on a keto diet. 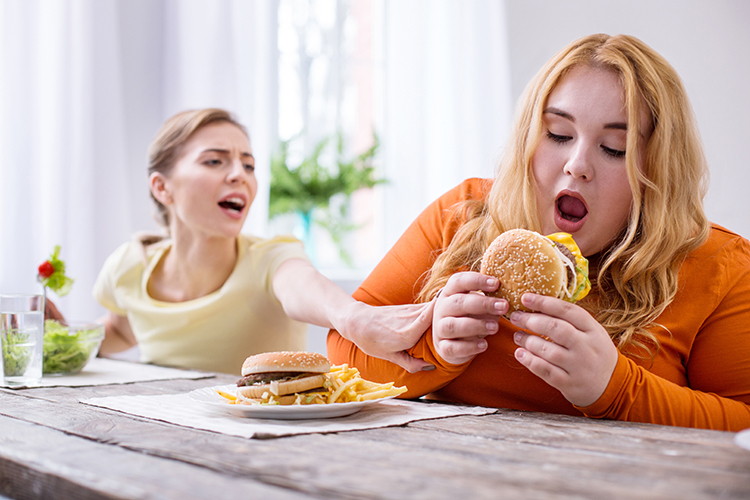 Common sense should tell you that foods such as nachos, donuts, regular chocolate bars, chips, candy, and fries are extremely bad for both your waistline and health in general. This is not what a LCHF diet is about, so it’s time to stop your bad snacking habits now and embrace your new way of eating on a ketogenic diet. 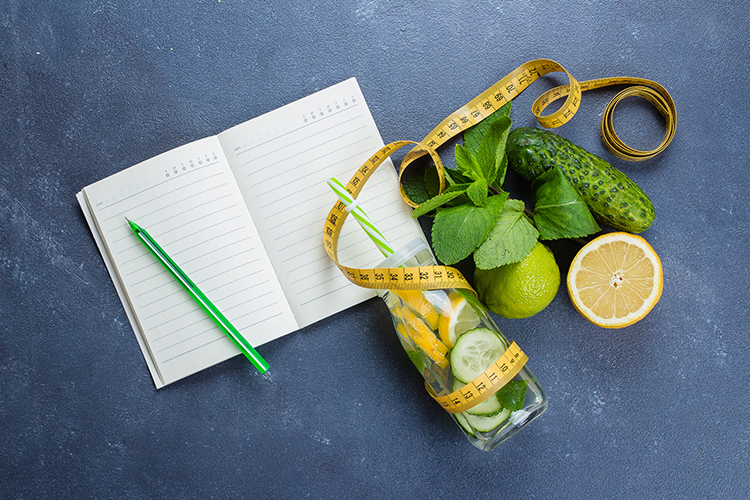 There is good news, however – once you become fat adapted and your body gets used to the diet, your cravings for junk, sugar and other unhealthy snacks will dramatically decline.